High performance replacement for any T-Cell-9 or GLX-Cell-9, guaranteed compatibility. 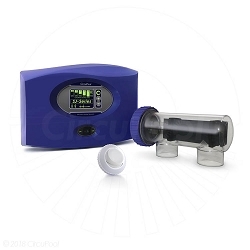 This salt cell is a powerful, long-lifespan, direct replacement for Hayward Aqua Rite T9 Turbo Cell. Other T-CELL-9 replacements have less than 25% of the lifespan*! 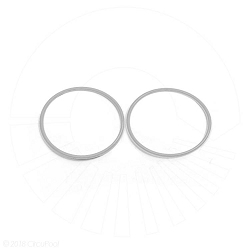 Choose CircuPool® for a high-performance, affordable cell replacement backed with industry-leading support and customer service. 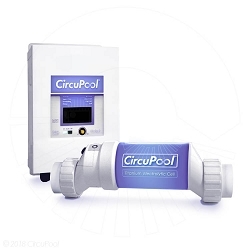 The CircuPool® T9 replacement cell helps your salt chlorinator generate free chlorine and evenly distribute it throughout your swimming pool. This helps to prevent dry skin and eye irritation while providing big pool maintenance savings! Received it in two days, and installed it in about five minutes. It had all the same hook ups as the hold one so I didn't need any tools. No more error lights on the control board, it is making plenty of chlorine and the pool has cleared up. A couple months after installing (which went without incident), the cell works like it's supposed to! Easy to install and works great. I'm very satisfied with the performance of this product. The price was considerable less than my local pool retail store. I upgraded from a small capacity cell and I'm so glad I did. Thank you Circu Pool for this cell. It saved me money and works great!!!! 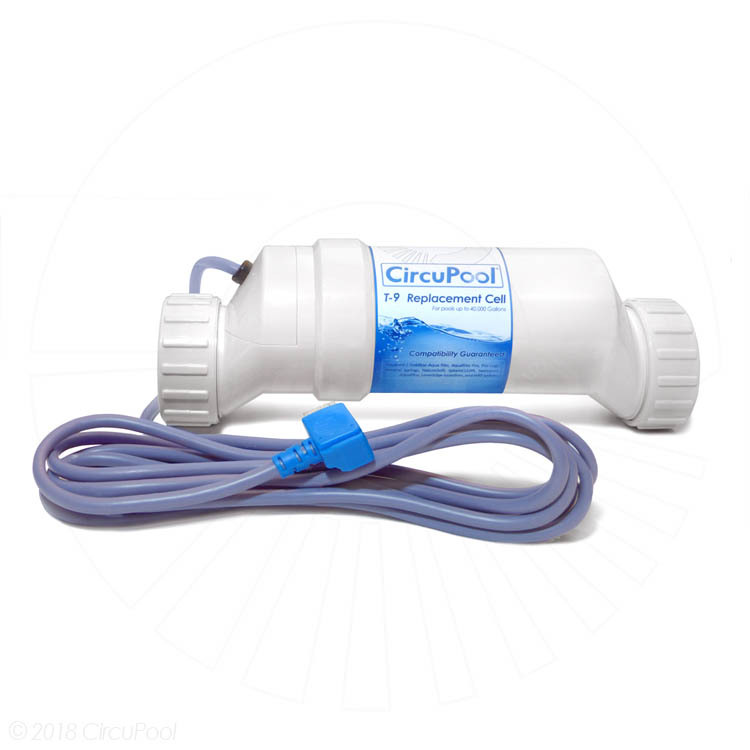 The CircuPool T9 electrolytic cell is an inline opaque-plastic housing which contains built-in titanium electrode plates and built-in power supply cord. 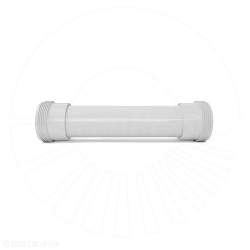 The salt cell has equivalent threaded connections as the Hayward AquaRite and more (see description), which allow quick access for service or winter removal (if applicable). The threaded connections attach to the existing unions which are glued to the existing return-line PVC plumbing.